If you’ve purchased taquitos recently, check your fridge. Nearly 2.5 million pounds of ready-to-eat beef and chicken taquitos made by Ruiz Food Products, Inc. have been recalled due to concerns over salmonella and listeria. The affected products were shipped to distributors nationwide, including Harris Teeter, Kroger, Whole Foods, 7-Eleven, Trader Joe’s and Walmart. According to the U.S. Department of Agriculture’s Food Safety and Inspection Service, there have been no confirmed reports of illness associated with the taquitos. However, the agency is concerned some consumers may still eat the foods and become ill. The products include establishment numbers “17523A or P-17523A” and “45694 or P-45694” in the USDA mark of inspection. The problem was discovered on Oct. 16 when Ruiz Food Products, Inc. was notified that the diced onions used in the taquitos were being recalled by their supplier due to listeria and salmonella concerns. The agency is urging anyone who has the product in their refrigerator to not to consume them. Instead, you can either throw them away or return them to the place of purchase. What Is A Salmonella Infection? While most people usually recover without treatment, salmonella can be severe for some and possibly lead to hospitalization. The most common symptoms of a salmonella infection are diarrhea, abdominal cramps and fever within 12 to 72 hours after eating the contaminated product. The infection typically lasts from four to seven days. Eating food contaminated with L. monocytogenes can cause listeriosis, or listeria, a serious infection that primarily affects older adults, those with weakened immune systems and pregnant women and their newborns. Listeriosis can cause fever, muscle aches, headache, stiff neck, confusion, loss of balance and convulsions. 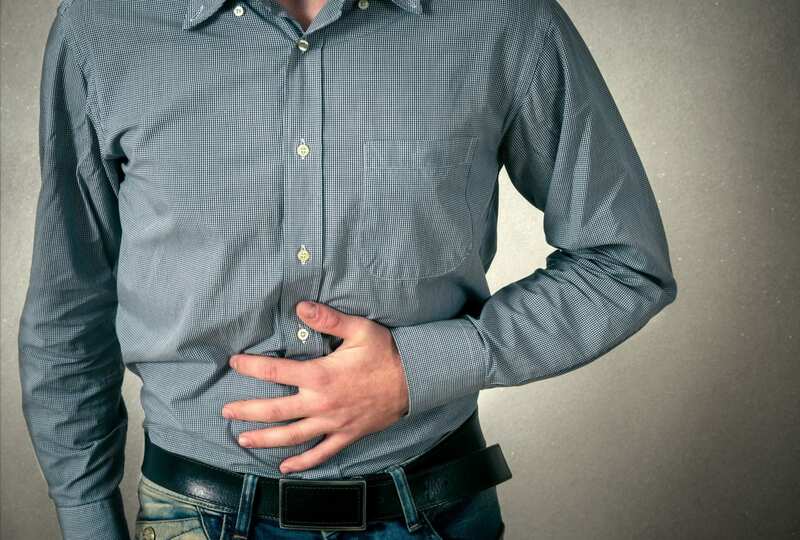 If infected, you may also experience diarrhea or other gastrointestinal symptoms. If you are pregnant or have a weakened immune system and experience flu-like symptoms within two months after eating contaminated food, seek medical care. If you have listeriosis, you will need a prescription for antibiotics. If you have questions regarding the taquitos recall, visit FSIS’ website for more information, including a full list of the products that have been recalled.